I have always found the Human body amazing but the skin and what it does, is one of the most amazing feats of engineering, so i thought i would bore the pants of everyone (lol only joking) and explain why its so amazing. 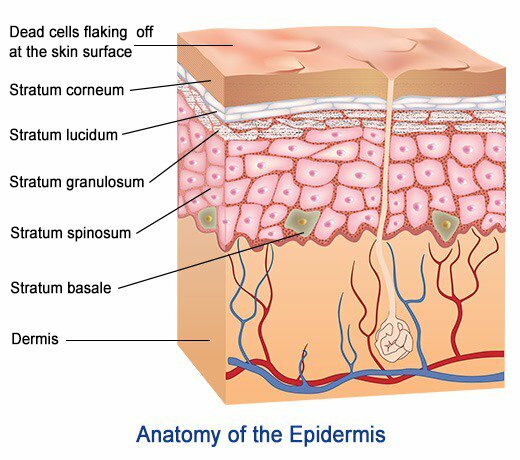 Our skin is part of the Integumentary System, which also comprises of our Nails, Hair, Sweat and Sebaceous glands. Our skin is the largest and the heaviest organ in our bodies— it covers approx 1.7 to 1.9 square metres, and weighs 2.3 to 3.2 kilos which is about 16% of an adult’s total body weight (Silverthorn, 2004)! Our skin is made up of about 20% water and is at its thinnest on the eyelids where it is 0.04mm thick and at its thickest on the soles of our feet at 6mm thick. Over the rest of the body the skin is generally about 0.1mm thick. The skin is also our interface with the rest of the world—it’s the first thing that another person might notice about us. The numerous essential functions of the skin make it extremely important to maintain the health of this large organ. The skin protects our body from the environment, including from ultra-violet radiation and certain microorganisms. The skin also regulates our internal temperature, excretes waste, guards against dehydration, and aids in the production of vitamin D. With its many sense receptors, the skin also allows us to feel and sense what is going on in our external environment. You can use the Acronym PASTES to help you remember the functions of the skin. Protection: The Skin Protects the moist, warm, internal environment from the dangers of the external environment in which we live. The Acid Mantle on the surface keeps the skin supple and provides a waterproof barrier to prevent the entry pf Pathogens and Dehydration. Connective tissues cushion and protect the underlying organs. (Interesting Fact about the Acid Mantle: This is a protective layer on the surface of the epidermis. It comprises of a mixture of Sebum, Dead Skin Cells & Sweat). Absorption: There is limited permeability through the skin but it can absorb certain substances, eg drugs. Sensory Organ: Nerve endings in the dermis relay sensations of pain, pressure, heat, cold and touch. These inform the Central Nervous System of changes in the external environment. Temperature Regulation: Assists to keep the skin at a temperature of 37oC/ 98.6oF through vasodilation and Vasoconstriction. Excretion: Sweat removes limited amounts of waste, eg Urea, Uric acid and ammonia. Synthesis of Vitamin D: Certain fatty substances in the skin are converted into Vitamin D by Ultra Violet (UV). 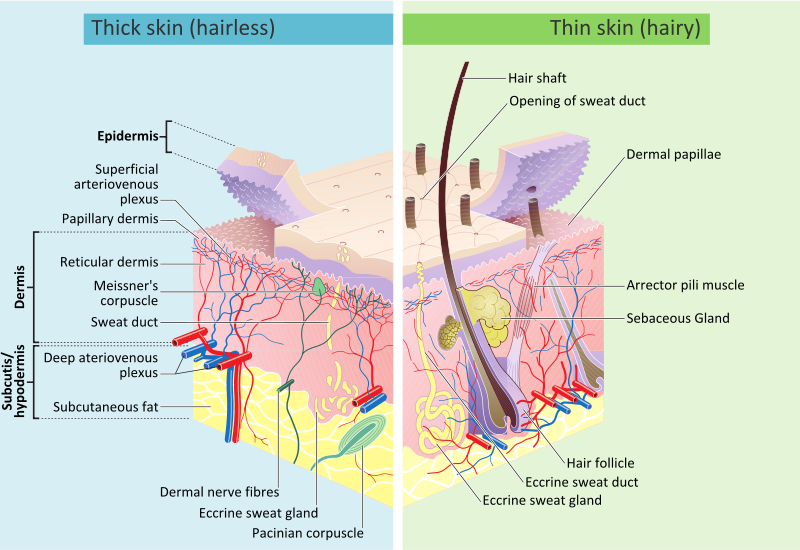 The dermis contains connective tissue (tissue that connects, supports, or surrounds other tissues and organs); sweat glands that secrete a salty fluid to cool the body off; hair follicles; sebaceous glands that secrete sebum, a fatty mixture that is meant to lubricate the skin and hair; muscles that pull the hair follicles into a vertical position to create goose bumps; nerve endings that monitor the external environment; and blood vessels. A superficial papillary layer consisting of loose connective tissue (collagen and elastin), Small finger like projections extend into the epidermis to feed and nourish the tissue through an extensive capillary network. Collagen; A major constituent of the dermis and an important structural protein in the body. These wavy white fibres are arranged in an intricate network giving strength. It also resists stretching. It is collagen that makes meat tough. Elastin; Also a protein, it Consists of yellow fibres, which provide flexibility. Once stretched these fibres have the ability to snap back to there normal shape. Sweat Glands: These help regulate the body temperature by excreting excess water. This evaporates, releasing heat off the surface of the body. There are 2 types. A) Eccrine Glands; These tiny coiled tubes extend up through the skin and open onto the surface. They are found all over the body. Their function is to regulate body temperature and eliminate waste materials. B) Apocrine Glands; These glands secrete into hair follicles and are found in the greatest numbers under the arms and groin. They develop and become active at puberty. The glands produce thick sticky secretion. the odour only becomes unpleasant when bacteria multiply and decompose the sweat. 5. Sebaceous Glands; These are found all over the skin. Most open into hair follicles via little ducts. They are found in their greatest numbers on the scalp, face & back. The glands secrete an oily substance called sebum which contains waxes, fatty acids, cholesterol and dead cells. Sebum keeps the hair soft and the skin moist. it also provides an oily film that retards water loss from the surface of the skin and inhibits the growth of certain bacteria. The Hypodermis or subcutaneous: This layer is structurally unique, The fat cells are organised into chambers that are surrounded by strands of connective tissue. Its main purpose is to insulate and protect the internal organs. The subcutaneous layer is composed of adipose tissue, areolar tissue, blood, lymph and nerve endings. Below the subcutaneous layer is the sub-dermal layer. This layer allows the skin to move freely over the muscular tissue beneath it. When you think about it, the most over worked parts of our bodies are our Hands and Feet, but we try to look after our hands, but our feet tend to be the last things on our minds, in fact the majority of people i have come across hate their feet, but really they are just as easy to look after as our hands. So how do you achieve healthy hands & feet and strong Nails. First things first a Healthy Diet is very important, as too little protein can make your nails brittle and dull. Keeping them well moisturised is also important as the nail is extremely porous and gives off moisture a 100 times as fast as skin. Massaging the Cuticle will increase the circulation and encourage new nail growth. All of these things take minutes to do and the effects are long lasting. 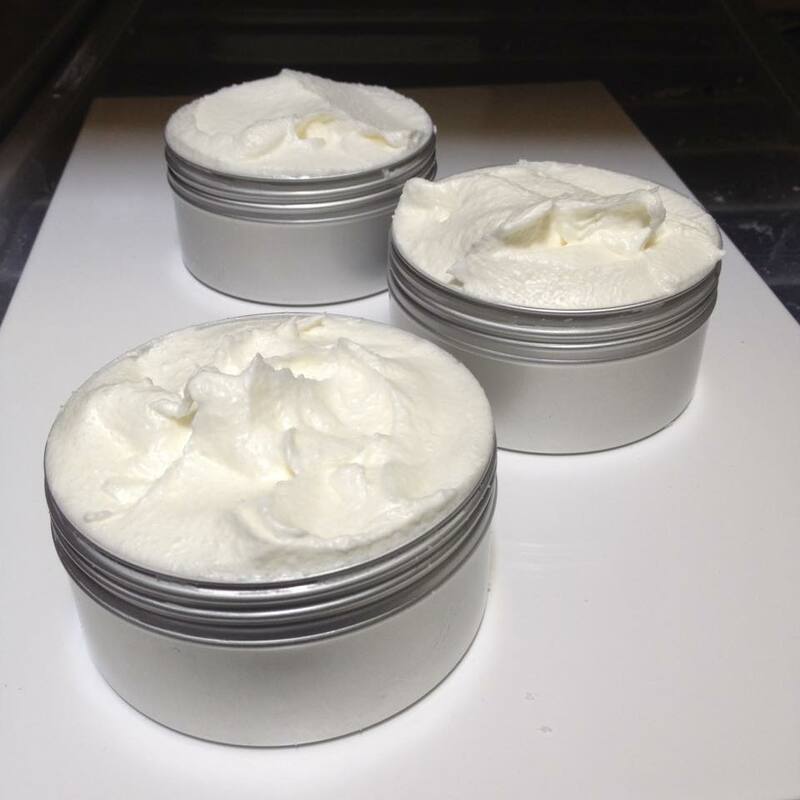 So next time your sat on a bus, train or even just waiting in a queue, take a pot of cream or balm with you and spend some time on your hands and nails. Here is a list of few things i have picked up from the books that i have read and also experience over the years of making skincare. My Mum always told me to push back my cuticles when ever i use hand cream, as it makes them softer and easier to push back. Never ever cut your cuticles, not only does it hurt, but it will inflame the nail bed as the cuticle protects the nail by sealing off the opening between the nail and the skin. This tip i love, to keep your nails clean while gardening, scratch a bar of soap, let the soap get under your nails so the dirt doesnt. Now i am a fine one to talk, but at least once a week you should give yourself a manicure, these steps can also be used for your feet. Soak your nails and fingertips in warm soapy water for at least 5 minutes, as this soften the cuticles and rinses off all nail polish remover. For your feet i find soaking them for about 20 minutes is so relaxing, and if you have really hard skin on your heels, it gives it a bit longer to soften, also for my feet i soak them with so sea salt or epsom salts. Gently pat your hands dry and apply cuticle cream/ balm into the base of your nails while they are still slightly damp. Massage thoroughly while gently pushing back the cuticle with a cotton bud. Now your Feet, after they have soaked for 20 minutes get a soft towel and rub them dry firmly, any dead skin should come away, if you have any stubborn bits, gently use a pumice stone, do not be too firm with it as it can make your feet sore. File your nails into rounded ovals, never points and make sure all nails are the same length. I'd advise doing each hand one at a time, Cover your hand in a Hand mask, you can use a Face mask, if you don't have one specifically for hands. Let sit for about 20 minutes, then rinse well with cool water and pat dry. Massage your entire hands with a rich hand cream or oil, wrap in a towel or if you have cotton gloves even better and leave for at least 30 minutes or over night if you can. This part is so good for feet, they feel so soft in the morning. Now buff your nails, with a light oil and a cotton pad, buffing helps to increase circulation and results in healthier nails. We all deserve to treat ourselves to a Spa Day, but getting around to it might be a different matter, what with busy work schedules, school runs, house work etc.... I know i've made that promise to myself and you'd think me being in the Skincare and Soap Making business i would be more likely to do it.... but no, I think the last time i treat myself to a full spa day, facial, massage and hair was about 12 years ago if not slightly longer. But I have found away around it, yes i know nothing beats going to an actual Spa or Beauty Salon but a Facial is a Facial no matter how we get it... So here are some easy steps, to treat yourself in the comfort of your own home, in between School runs and doing the dishes. Nourish your face using a face mask, Cover the skin with a light even covering, avoiding the area around the eyes, Now RELAX, If find sinking back into a warm bubble bath, with a good book or just some candles burning, is perfect for me. Choose a mask with ingredients that are best for your skin type, I normally use a dead sea mud & green clay mixture for my skin. Leave the mask on for 15 - 20 minutes, Try not to talk or move your face, too much. Now Steam your face to clean out your pores, use a large bowl or sink full of hot water, If you want to add herbs to your hot water, even better, Now Dont worry if you dont have a well stocked Apothecary, you can nip down to the supermarket and pick up some herbal tea bags, or hopefully in the next couple of months youll be able to buy them from us, any way i digress.. You can use Chamomile, Calendula or Lavender for Normal Skin, Peppermint, Nettles or Lemon for Oily Skin and for Dry Skin Rosemary, Dandelion or Rose. Make a tent using a large bath towel, and lean over the water for 10 - 15 minutes to open your pores. Rinse thoroughly, starting with warm water then slowly changing to cold water, to slowly clean and close the pores. Moisturise your face with a light cream, massage the cream or lotion onto your face and allow it to soak in. Now your ready for what ever life throws at you. Botanical Name Lavandula Angustifolia, Lavandula Officinalis. Habitat Lavender Is A Hardy Perennial That Is Native To The Mountainous Zones Of Mediterranean Countries. It Grows In Sunny, Dry, Well-drained Habitats And Thrives In Sandy Or Stony Soil Types. This Medicinal And Culinary Herb Is Seen Throughout Southern Europe, Australia And North America And Is A Common Garden Addition Due Its Lovely Color And Fragrance. Botanical Description There Are 25 To 30 Species Of Lavender That Belong To The Mint Family, Lamiaceae, But It Is Lavandula Angustifolia And Lavandula Officinalis That Are Most Commonly Cultivated At A Commercial-scale. The Name Lavender Comes From The Latin Word Lavare, Which Means “To Wash”, And Refers To Its Long Time Use In Bath Water To Soothe And Calm As Well As Ease Muscle Pain. The Plant Is A Heavily Branched Perennial Shrub That Only Reaches About 2 Feet In Height. The Branches Are Woody And Have Upright, Rod-like, Leafy Green Shoots. The Thin Gray-green Opposing Leaves Are Covered By A Silvery Down. Plants Bloom From June To September And The Flowers Are Arranged In Spirals Of 6 To 10 Blossoms Perched Atop Spikes Above The Foliage. Colour Can Range From Pale Pink, Dark Purple, Blue-violet, White, Or Magenta Depending On The Variety. It Is The Blossoms That Contain The Fragrant Lavender Oil. This Herb Is Vulnerable To Spittle Bugs And Caterpillars, As Well As Fungal Diseases And Root Rot If There Is Insufficient Drainage. Lavender Is Perhaps Best Known For Its Calming And Soothing Effects. There Is Evidence That It May Slow The Activity Of The Nervous System And Therefore Promote Relaxation, Improve Sleep Quality And Bring About Emotional Balance. For This Reason, It Is Often Used In Combination With Other Herbal Remedies As It Treats Physical Symptoms With A Nervous Element, Such As Tension Induced Headaches, Heart Palpitations, Or Stress Related Digestive Issues. Lavender’s Calming Effect On The Nervous System Has Also Made It A Valuable Herbal Remedy For The Treatment Of Insomnia. Traditionally, Lavender Flowers Were Stuffed Into Pillows To Help Restless People Sleep And Today It Is A Common Ingredient In Baby Bath Soaps To Promote Restful Sleep. This Medicinal Herb Is Used Topically To Treat Fungal Infections, Wounds, Eczema, Varicose Ulcers, Sunburned Skin And Acne. Lavender Is Thought To Be A Useful Herbal Remedy For Many Symptoms Associated With Menstruation And Other Female Related Ailments. Its Anti-spasmodic Effect May Relieve Menstrual Cramps And It Could Be Useful In Relieving Headaches And Exhaustion As Well As Improving Mood. It Is Also Thought To Stimulate Blood Flow To The Pelvic Area And Uterus And Therefore Stimulate Menstruation. Recent Studies Have Indicated That The Herb Used As Aromatherapy Could Be Helpful As Herbal Remedy For Dementia. The Herb Is Currently Being Investigated For Its Antiviral And Antibacterial Properties. It Contains Volatile Oils Known To Have Significant Antiseptic Value. Evidence Suggests That Lavender Is An Effective Natural Treatment For Pathogenic Bacteria Such As The Strains Responsible For Diphtheria And Typhoid, As Well As Streptococcus And Pneumococcus. Its Antiseptic Qualities, Which Are Enhanced When Used In Conjunction With Tea Tree Oil, Also Make Lavender Useful In Treating Wounds And Insect Bites. When Lavender Oil Is Used Topically As A Chest Rub, It Is A Traditional Treatment For Relief Of Symptoms Associated With Common Colds, Chronic Coughs, Asthma, Persistent Bronchitis, Pneumonia, Flu, Persistent Tonsillitis, And Laryngitis. Many Digestive Disorders Have Been Treated Naturally With Lavender. It May Soothe Muscle Spasms And Ease Colic, Relieve Abdominal Distension, Persistent Flatulence, Spells Of Nausea, Diarrhea And Indigestion. It Is Also Believed To Boost Flagging Appetites. Lavender Oil Has Been Used On The Scalp To Help Treat Head Lice But Also To Promote Hair Growth Among Patients With The Autoimmune Disease Alopecia Areata. The Plant Has Also Been Used As An Herbal Treatment For Halitosis And Mouth Ulcers When Used As A Mouthwash. The Remedy Made From The Lavender Herb Is Also Very Effective As An External Disinfectant In The Treatment Of All Kinds Of Cuts And Wounds, Helping Heal All Kinds Of Sores And Ulcers On The Body. The Tissue Repair And Restoration Process In The Body Is Also Stimulated By The Herbal Remedy Resulting In The Minimisation Of Scar Formation Especially When The Volatile Oil Is Applied Next To The Burns. The Diluted Oil Is Used In The Treatment Of Disorders Such As Eczema, Chronic Acne And Varicose Ulcers In The Affected Person. 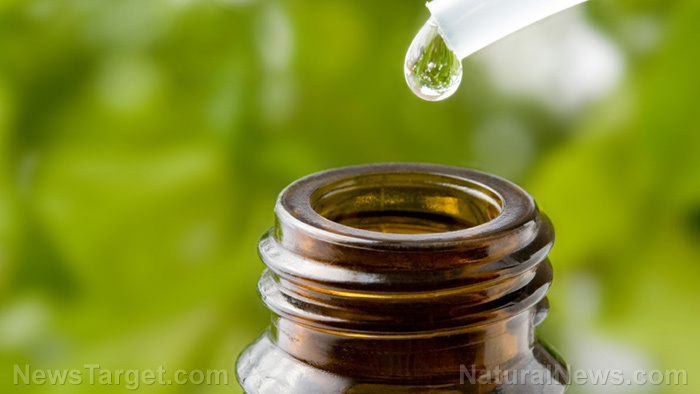 There Are No Known Interactions Between Lavender And Conventional Medications, However, Because It Stimulates Relaxation, It May Increase The Effects Of Depressants Such As Morphine Or Oxycodone, As Well As Anti-anxiety Agents Or Sedatives. It May Also Increase The Sedative Effect Of Antihistamines. The Oil Is Toxic If Taken In Large Doses Orally. It Can Induce Drowsiness And Muscular Convulsions. Direct Contact Should Also Be Avoided Around Eyes Or Mucous Membranes Such As Lips And Nostrils. Some People May Have Allergies To Lavender; Dermatitis, Nausea, Vomiting, Headache And Chills Are Reported Side Effects In These Cases. Pregnant Or Breastfeeding Women Should Avoid Use Of Lavender.